Are you maximizing your CRM technology? Probably not. Research has shown that the most successful sales teams are three times more likely to use data than under-performing teams. Research has also shown that only 37% of sales teams actually utilizing their CRM data, despite millions of “kronor” are often invested in the CRM system. We are already convinced that sales need automation to become more successful. We are very familiar with the CRM technology and most businesses today, in fact, have a CRM in place at the very early stage. Yet, many are not maximizing their investments made in the CRM system. Welcome to our very first Business & Beer™ seminar where we combine serious business talks and networking with peers over a beer. Come join us as we reveal some of the most exciting trends in B2B sales from our special guest of the afternoon, Taimaz Ghaffari, founder and host of the fastest growing sales podcast in Sweden @loungepodden. Check out The Sales Lounge website here. We will also hear some of the real challenges that Head of Sales in the Nordic are facing in regards to adopting and implementing an automated sales process. 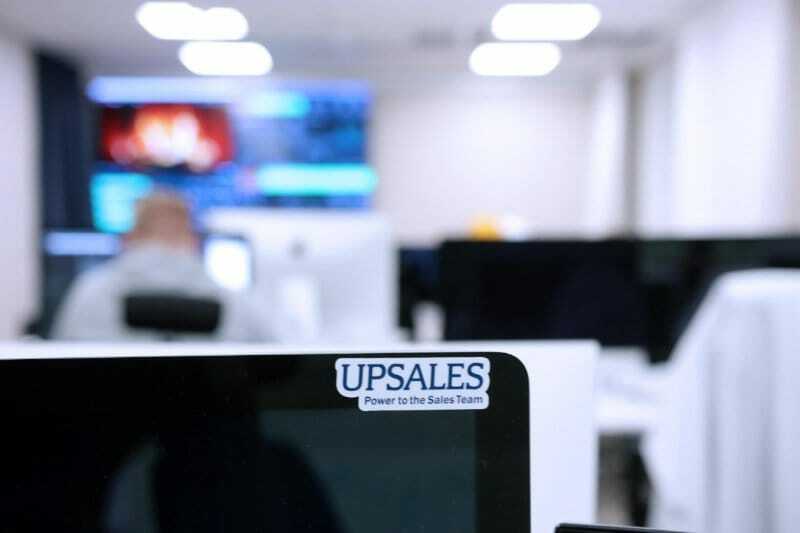 The event will take place at Upsales’ newly renovated headquarters in central Stockholm. *Non-alcoholic beers are always available. If you’re in sales or interested in sales trends and exciting development in sales technologies, you should definitely attend. Free beer + business. The seminar is organized by Upsales and Oneflow. Seats are limited, so reserve yours now! PS: Want to expand your network? You will also stand an opportunity to be interviewed by the Oneflow TV crew and get featured on their next show.